EISA is the unique association of 55 special interest magazines from 29 countries. 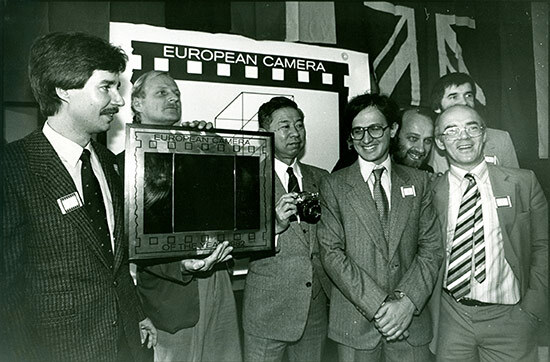 Internationally known for the European EISA Awards, EISA started in 1982 when the editors-in-chief from five European photo magazines came together to select “The Camera of the Year” for the first time. 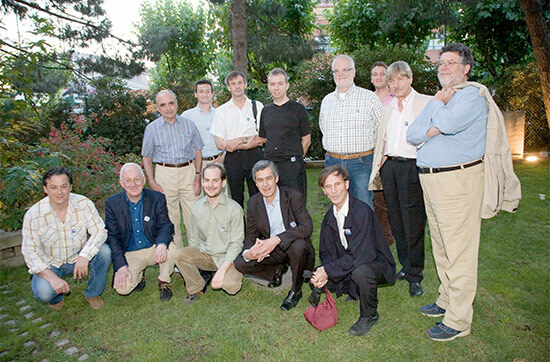 They had no idea that out of this meeting EISA - the European Imaging and Sound Association - would emerge some years later. This historic moment took place in 1989 after another 10 photo magazines had joined the group in the meanwhile. Later on another two panels where developed inside EISA, the Video Panel and the Audio Panel. Following the natural evolution from pure audio to multichannel entertainment this latest panel gave origin later on to the Audio/HT Panel. It was only several years later, in 2002, that the joining together of several magazines from EISA that were making coverage of the Mobile Electronics area and several other magazines belonging to the then extinguished ECAP association gave origin to the In-Car Electronics Panel. 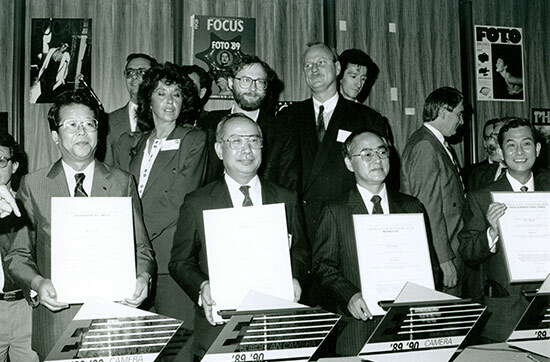 In 2005 EISA introduced the Green Awards in collaboration with the University of Science & Technology in Trondheim, the United Nations University in Bonn, Faculty of Industrial Design Engineering at Delft University of Technology in Delft Technology in Delft and Sims Recycling Solutions in Eindhoven. In 2007 the existing Convergence Panel was renamed as Mobile Devices Panel to give an effective answer to more and more products that belong to the areas of audio, video and mobile at the same time. 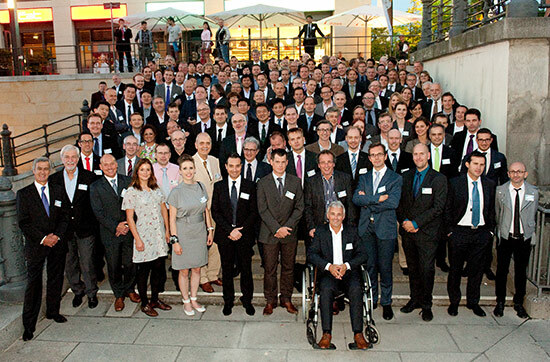 In 2013 EISA did make some changes on its internal organization so that our structure could reflect better the changes that have happened in the market along the last years and we have decided to replace the previous arrangement of members distributed by several panels to members belonging to Expert Groups. The new Expert Groups define better the expertise of the EISA members and make it more flexible for members to participate in discussions having to do directly with the field of expertise they represent. The result will be stronger, better and more relevant EISA Awards, and easier to implement combined awards that join together opinions from different Expert Groups. We have now a stronger and more modern EISA, fit for the challenges of the years to come!